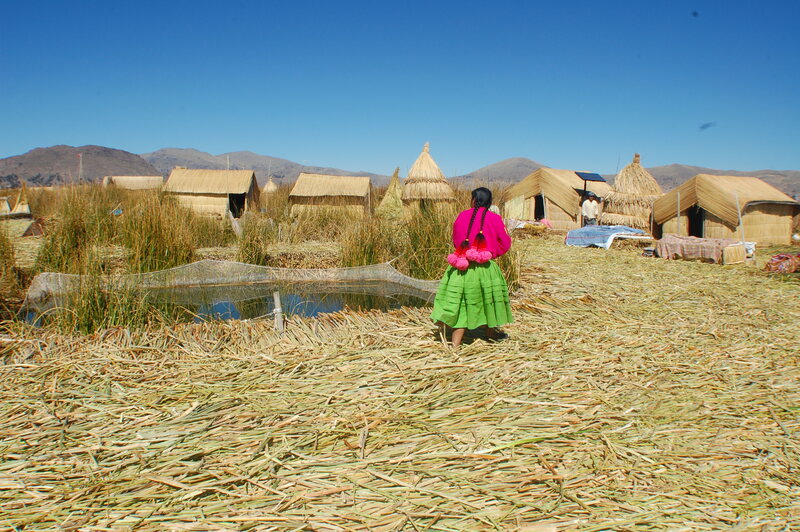 There are many reasons for visiting Peru. 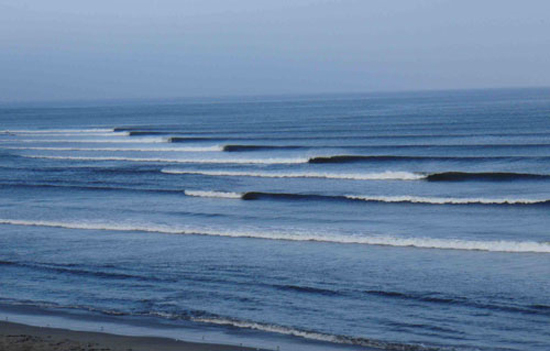 For the surfer, there are found some of the longest rides in the world, including Chicama, which is the longest left-handed ride in the world. 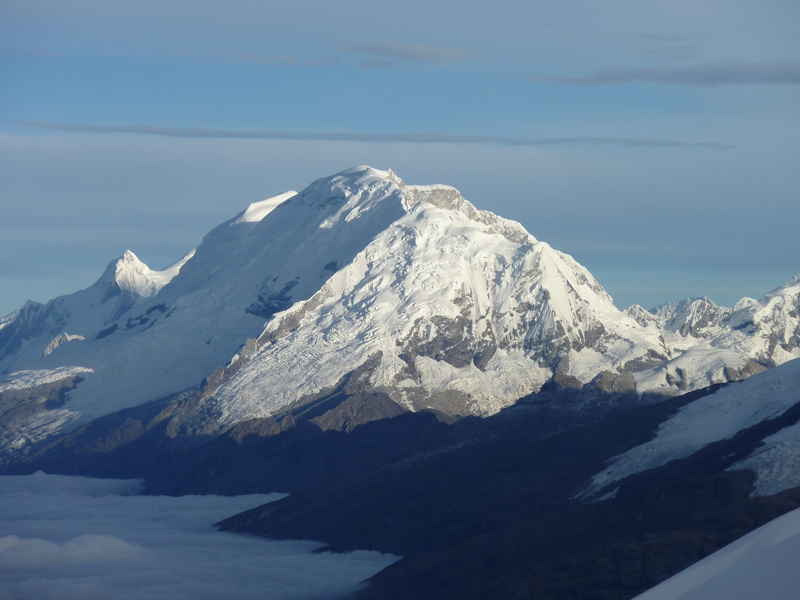 For the mountain climber, there is Huaraz, the main center for beginning treks in the Cordillera Blanca, in which is found Huarascaran, highest peak in Peru and 6th in South America, at a whopping 22,205 feet, and Alpamayo, which was declared the most beautiful mountain in the world in an international survey by climber Tonni Hiebler. 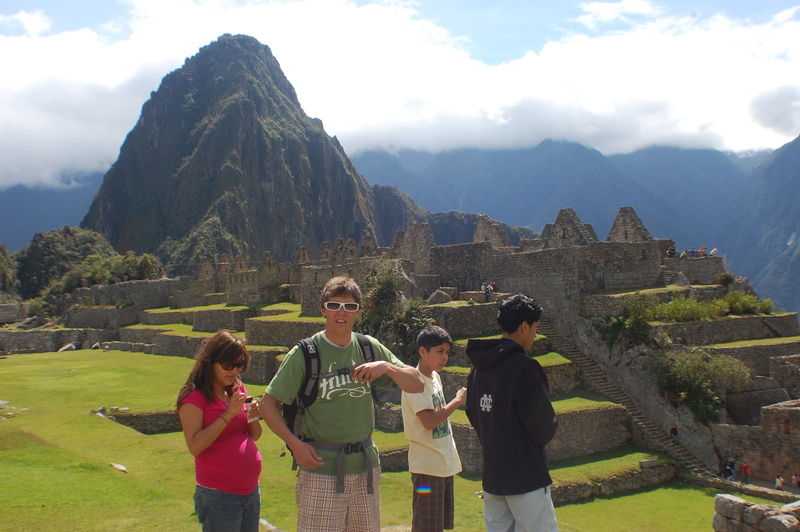 For the archaeologist, there is of course Machu Picchu (stay tuned for later post). 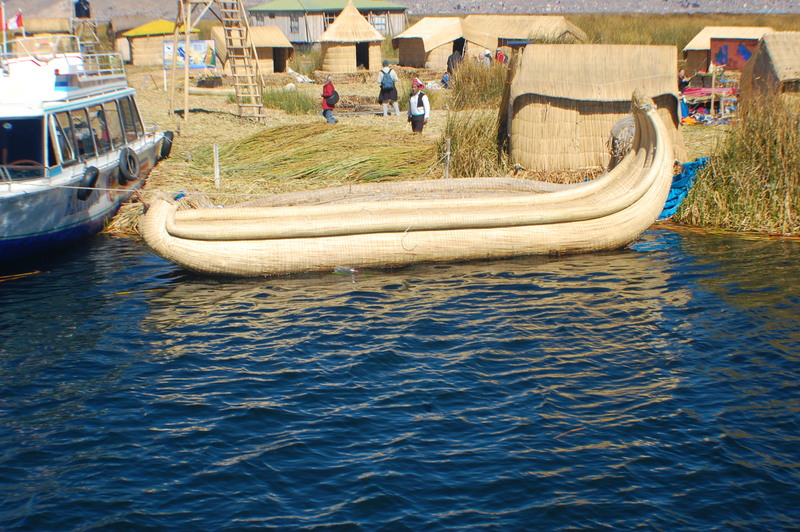 For the anthropologist, Lake Titicaca, with Los Uros people inhabiting the lake’s floating islands (stay tuned for later post). 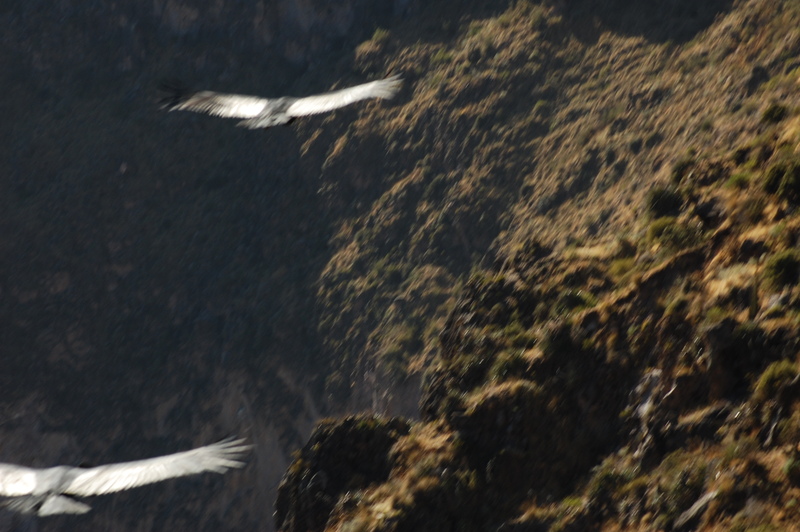 And for the ornithologist (my original ambition as a young kid, actually), there are Los Condores. 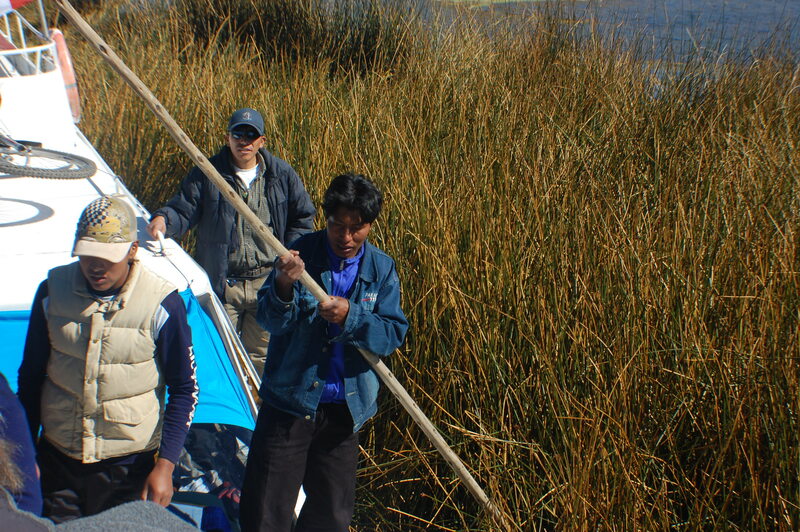 All in all, Peru is an adventurer’s dream. 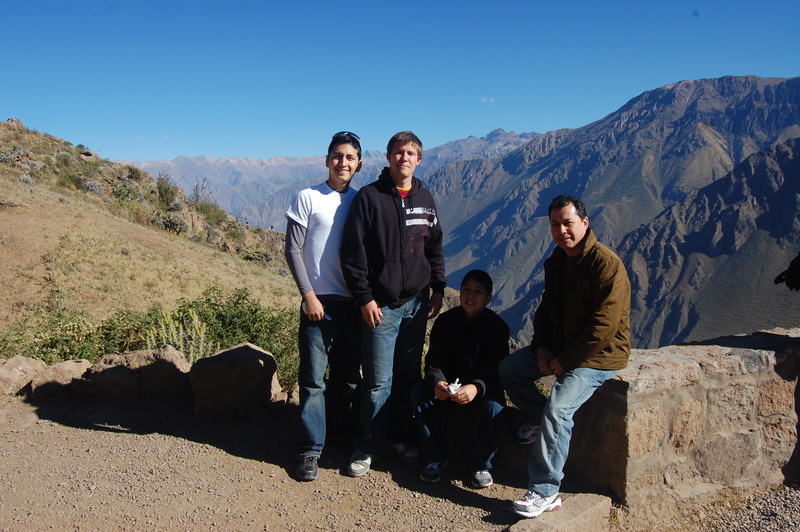 The most spectacular excursion of this incredible trip was the one to see Los Condores. I studied humanities in college, and in humanities, whether its in music or literature or art, there is a story, there is structure. There is a beginning, middle, climax, and conclusion. There is adversity and triumph. And there are people. Our trek enjoyed all those elements, which is what made it so memorable for me. 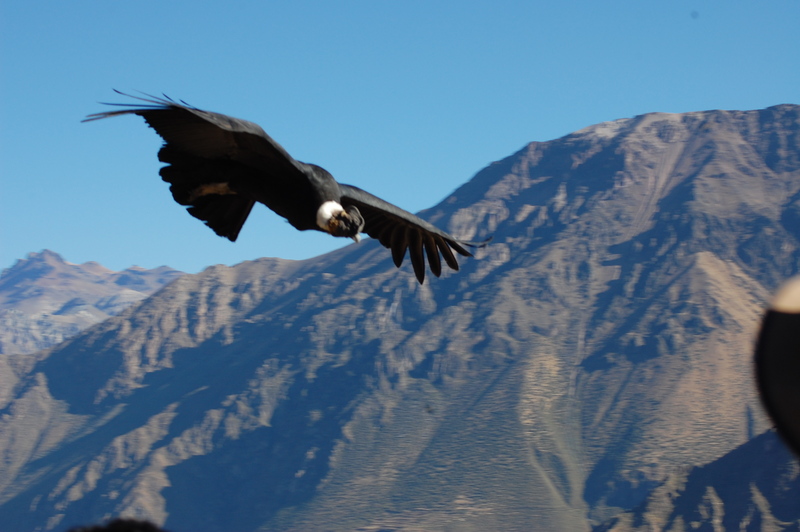 Not everyone was physically able to go see the Condors, including my wife, who was pregnant with Ashton. 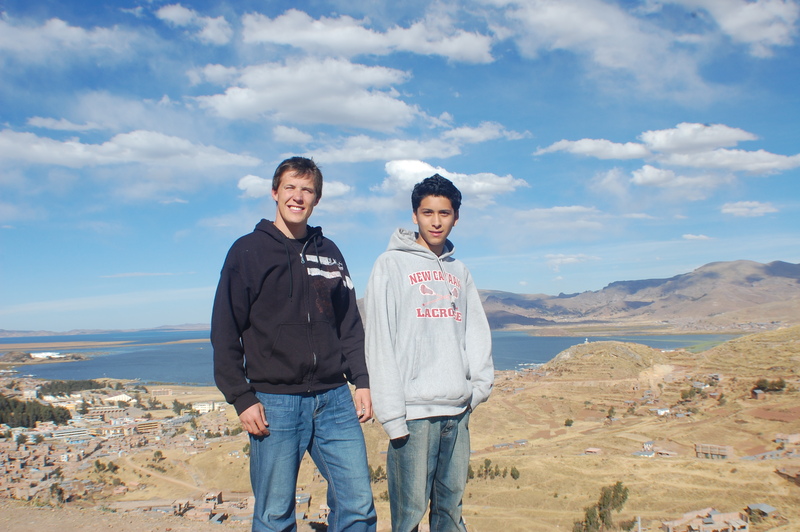 As such, it was Richard, my father in law, Chris and Ricky, two of my brothers in law, and I who embarked. 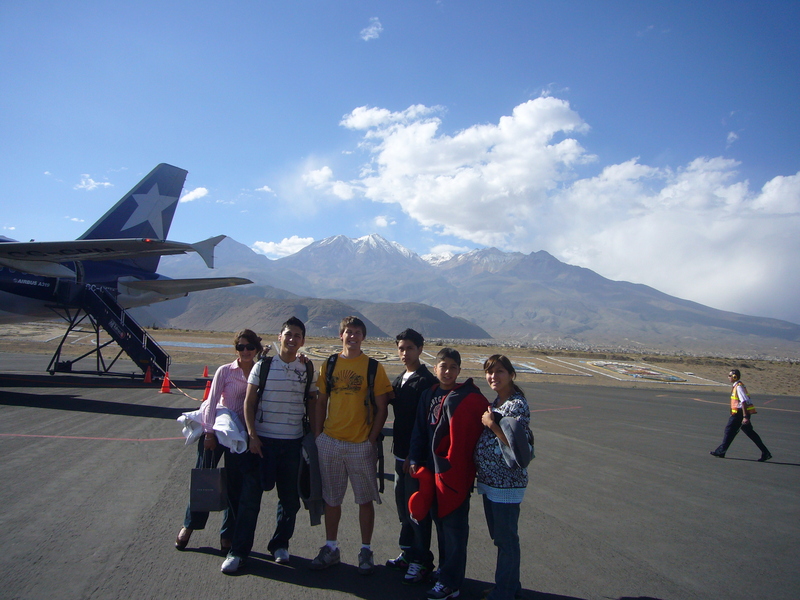 We started our journey in Arequipa, which sits above 8,000 feet. We went with a tour group, riding in a 16-passenger van with folks from Netherlands, Germany, Spain and Argentina. 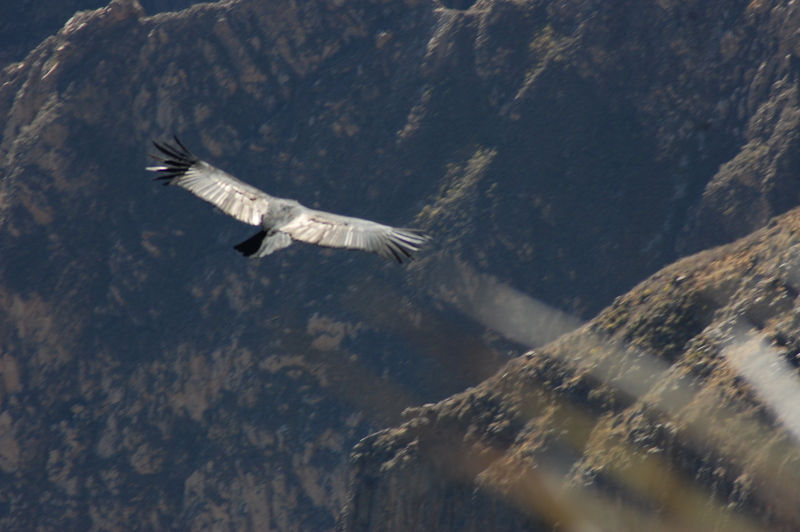 Reaching Colca Canyon, where the Condors nest, required two days. The first leg of the drive involved nearly 8,000 feet of ascent! 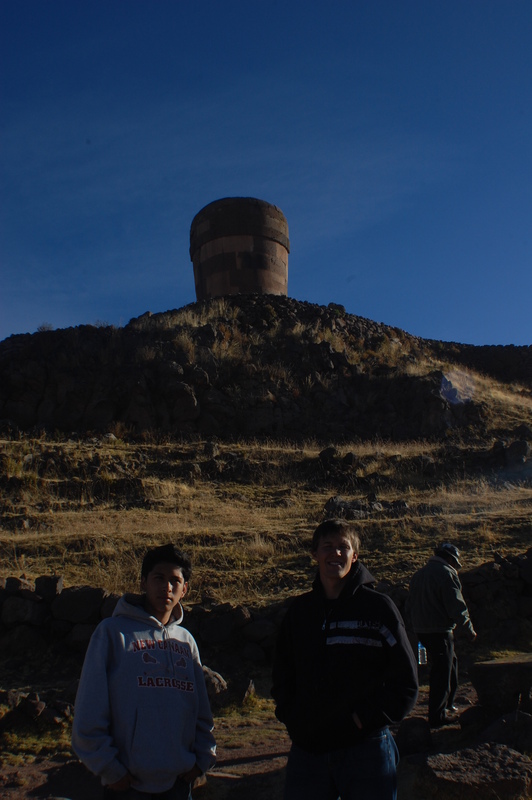 The rise in altitude was particularly hard on Chris and a couple of others in the group, such as those from the Netherlands, who literally came from below sea level. 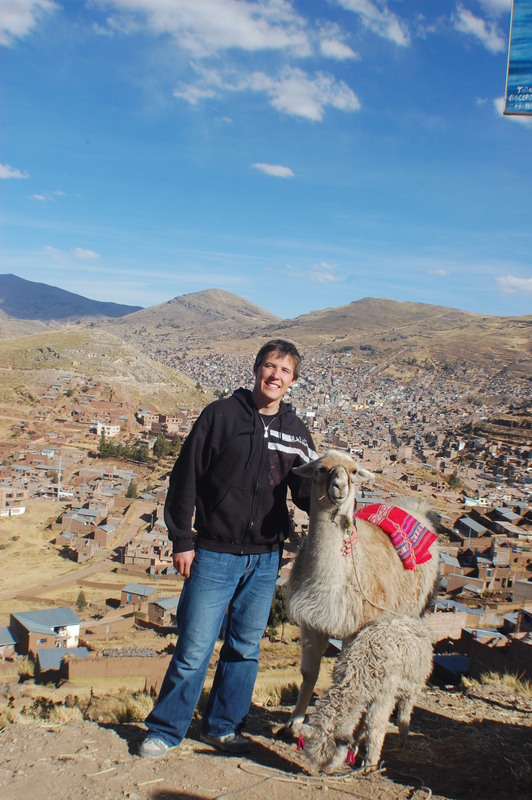 We stopped at this outpost on the altiplano to buy some Mate tea, which helps with altitude sickness; take pictures with the Llamas (and I think Vicuna) and stretch our legs. Chris’ pain reached the point where I thought we should maybe turn back. He was pale in the face and had thrown-up more than once. I give the little guy credit for toughing it out. Shortly after departing we encountered haggard, half-bent grandmothers carrying what looked like 60 pounds of hand-made vestiture for sale. I bought some super cool matching gloves and scarf plus a hat. I thought it was all incredible stuff and dirt cheap when converted to dollars. I was flabbergasted by these two old ladies walking alone on the altiplano in the middle of nowhere along a seemingly interminable highway to sell some clothing for like 10 soles. What a will to survive. I paid whatever the asking price was. Back in the van, Richard laughed so hard because apparently I had been ripped off. In my mind, though, I was willing to pay whatever they asked just to say I bought something from two of the most determined ladies I had ever met. 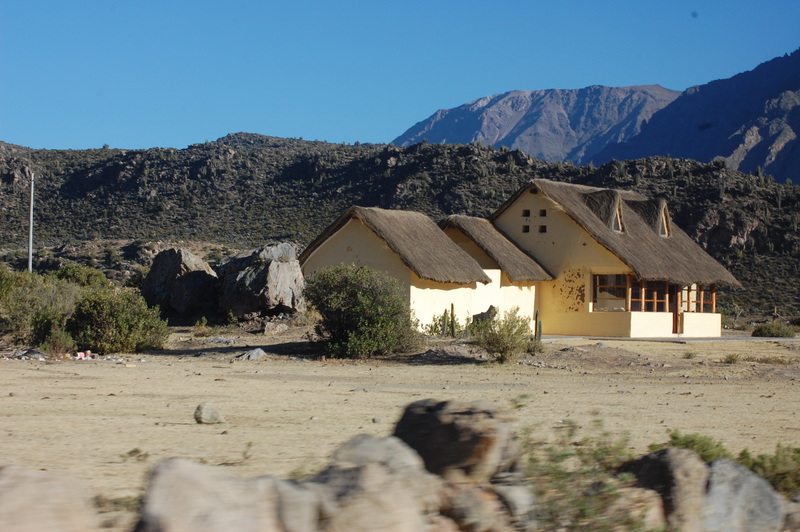 Along the way we saw huge herds of Vicuna in the high plateaus. 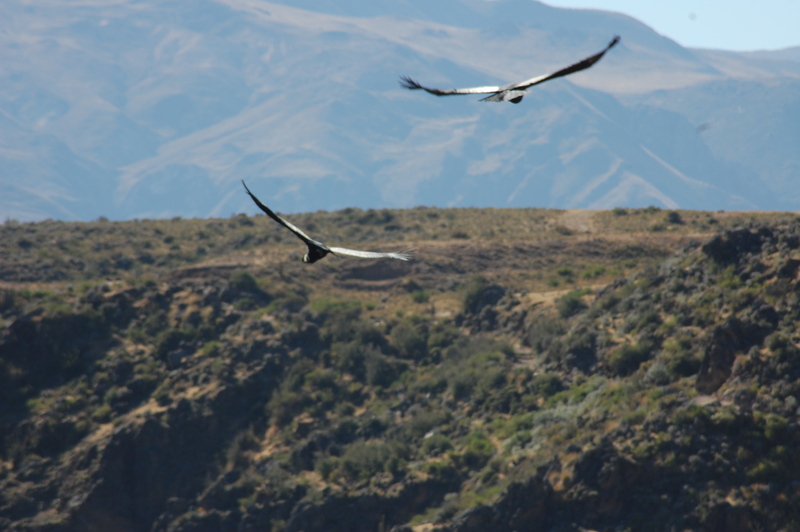 They were incredible, very graceful, very peaceful and undisturbed. The high-point of the first day’s drive, both physically and emotionally, was reaching the summit of the crest of the road’s winding path through the mountains. 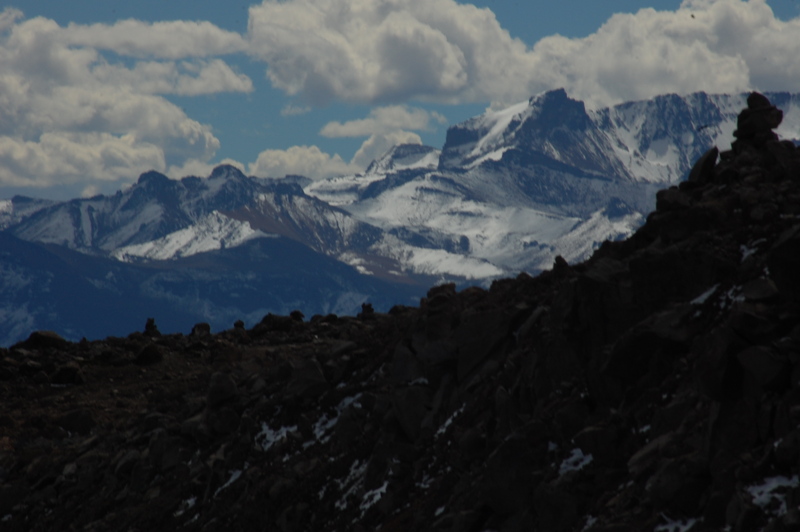 It topped out over 16,000 feet and the views were spectacular. 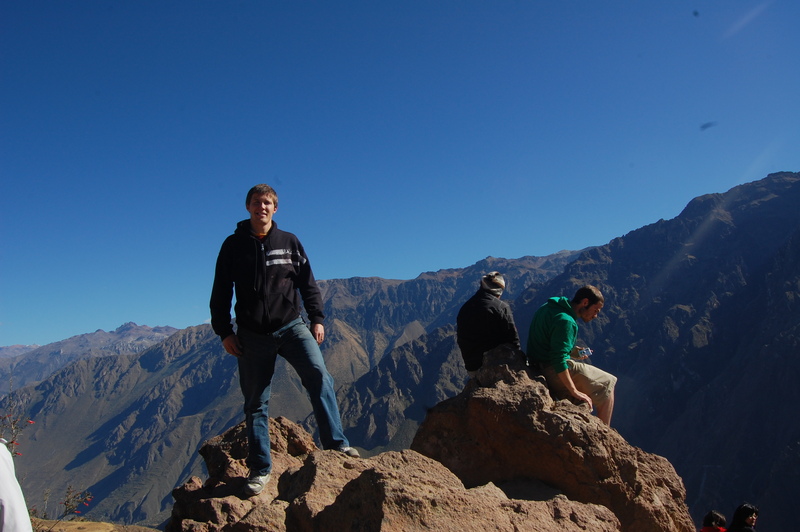 Chris was still feeling nauseous, but the Mate and the views were working. 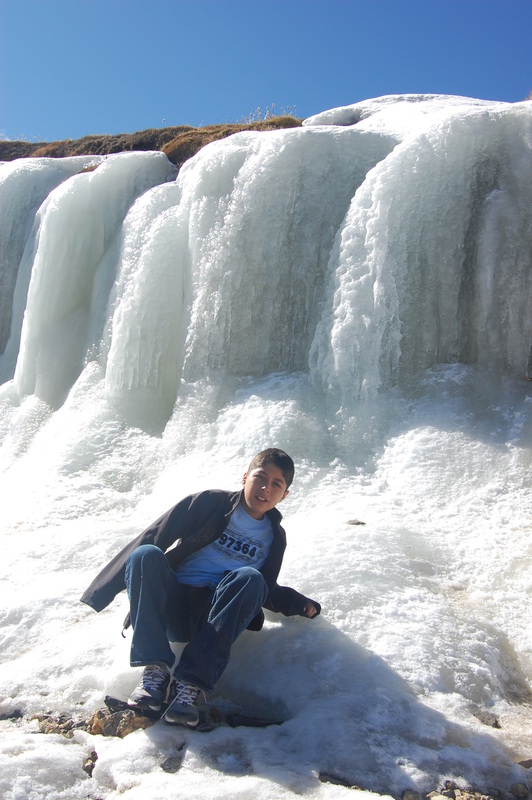 Chris on a frozen waterfall or something, ~16,000 feet up! 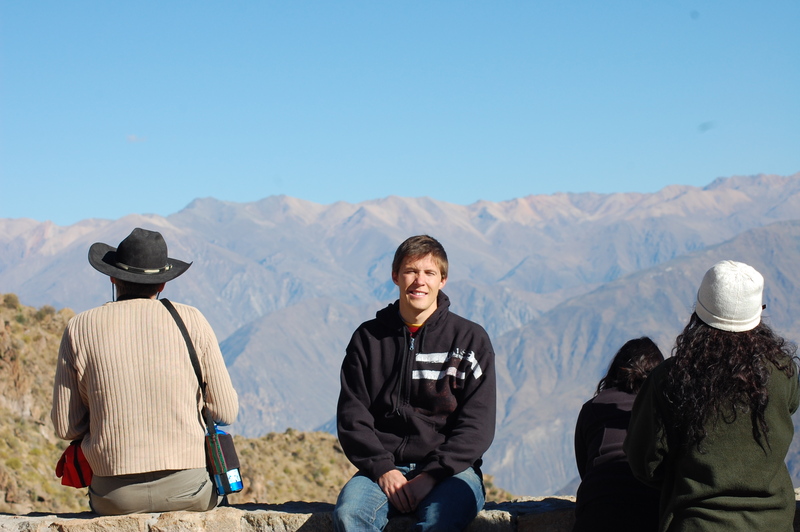 Andean Views at 16,000 feet. 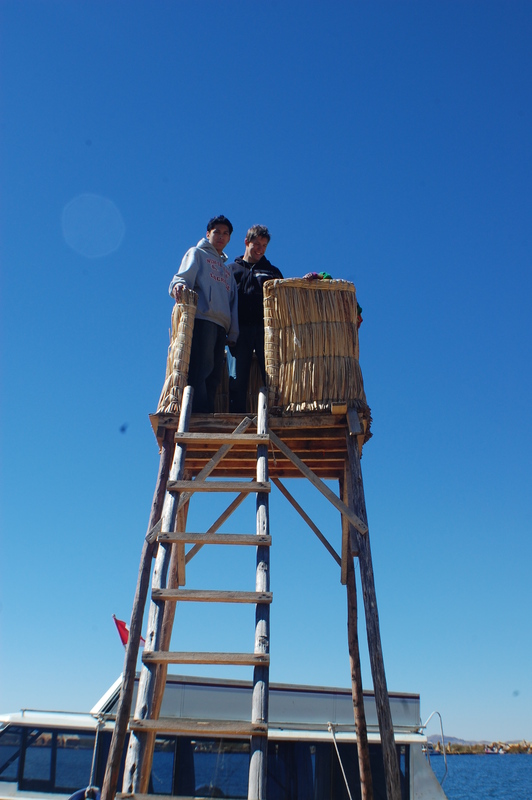 From the apex, we descended down to Chivay. The descent made everyone feel a little better, especially Chris. On the ride to the crest, everyone was bustling with activity. We made friends with everyone in the car, especially the Spaniards, who had only recently been married. I was particularly interested in the Spaniards’ honeymoon in New Zealand. They really got me excited to visit there. 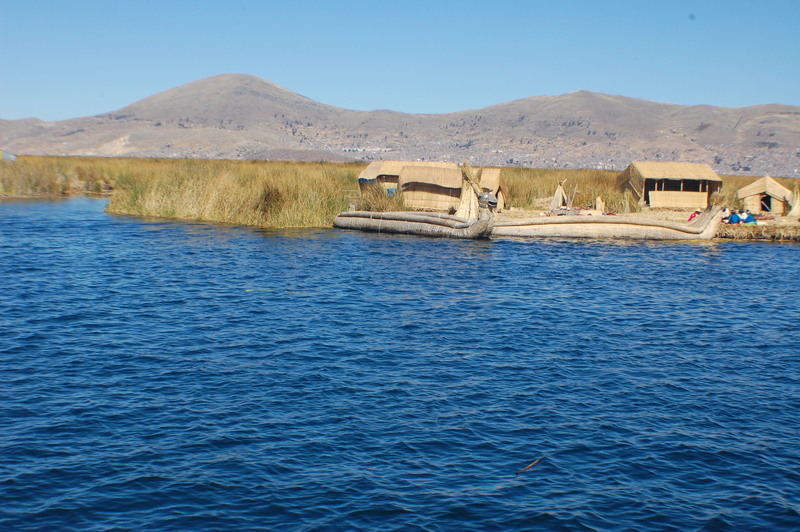 In contrast, the descent to Chivay was quiet, contemplative and restful. 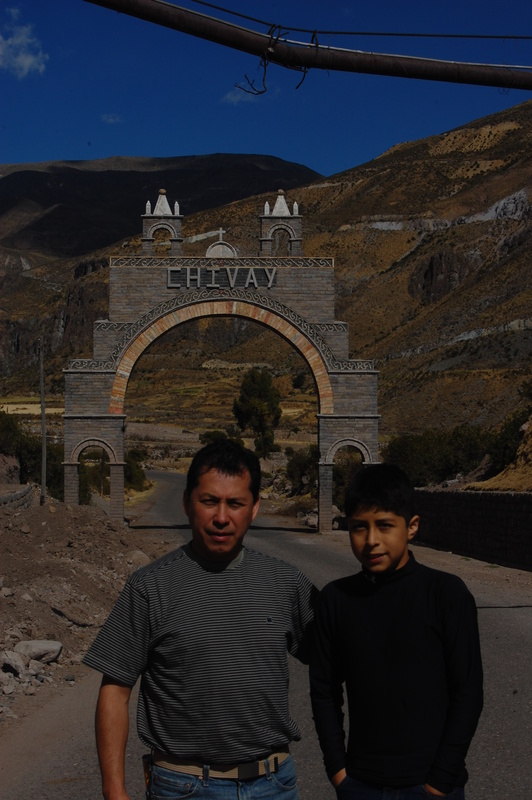 Chivay sits at over 11,800 feet. So, we slept on the top of Mount Timpanogos for the night! The weather patterns there are ones of extremes. Daytime warmth turns to bone-chilling cold very quickly. The paper-thin walls of our hotel called for sleeping in our clothes, jacket and all. Luckily I had brought my ski jacket. Unlucky for Chris and Ricky, they did not. 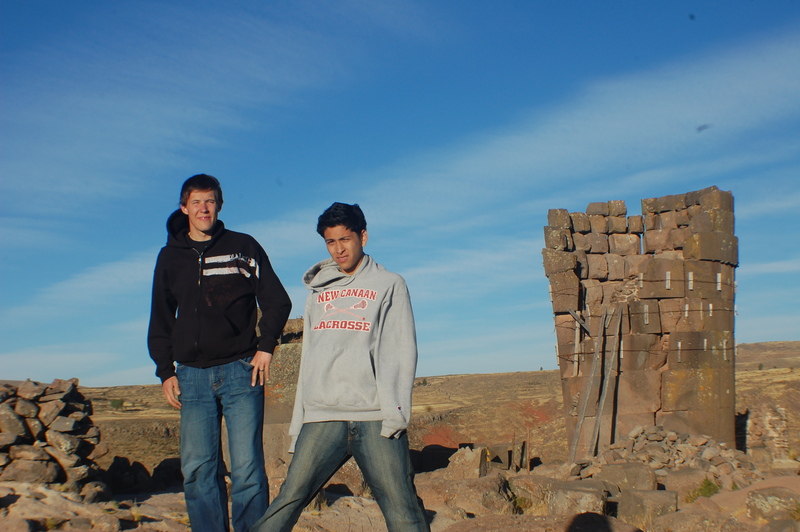 Unfortunately, both were feeling the effects of head colds combined with altitude sickness the next morning. The bright sun coming up over the mountains and the anticipation of the day’s adventure improved everyone’s spirits. 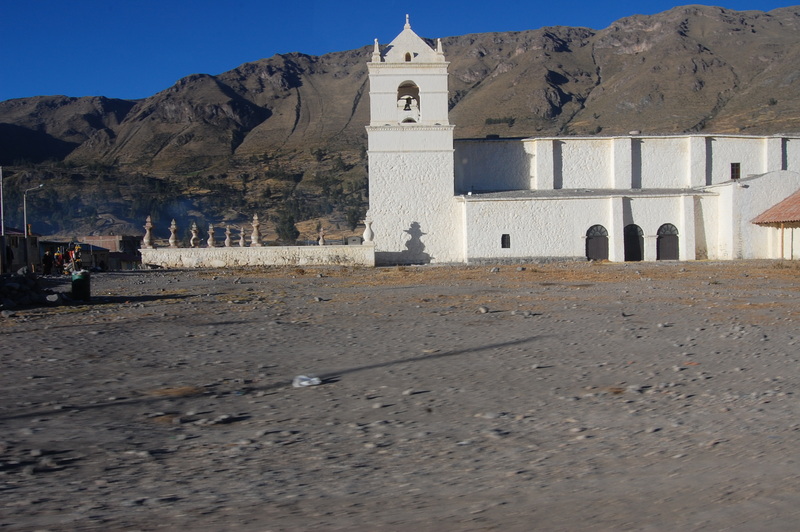 The tour guide did a great job of making all aspects of the drive from Chivay to Colca Canyon memorable. 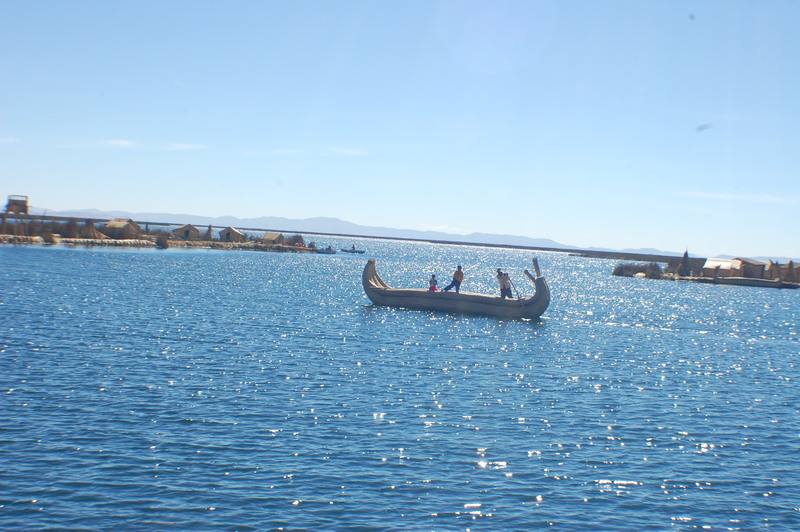 They made time to stop and appreciate the culture and history of Chivay and the surrounding environs, which deepened the experience. 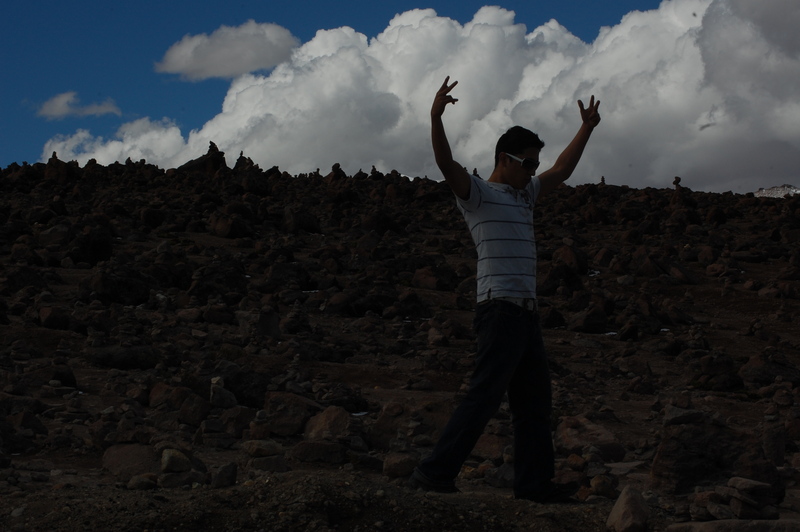 Making life in the middle of nowhere! 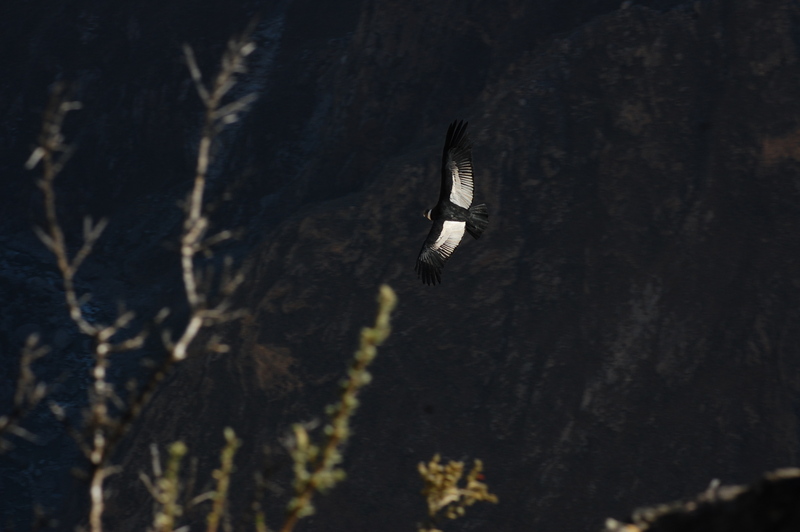 Finally getting under way to the real prize, the condors of Colca Canyon was not the climax. Arriving at the overlook to see the condors was not the climax. 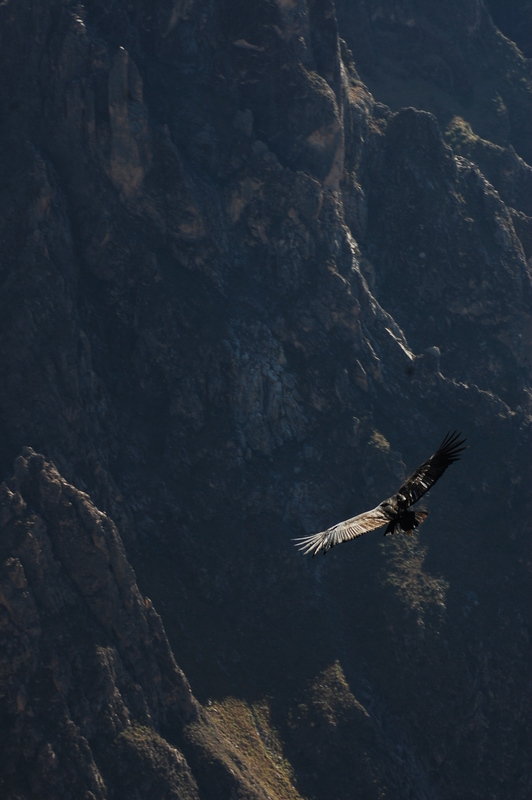 Not even seeing a condor in the shadowy depths of the canyon or the lofty skies above was not the climax. 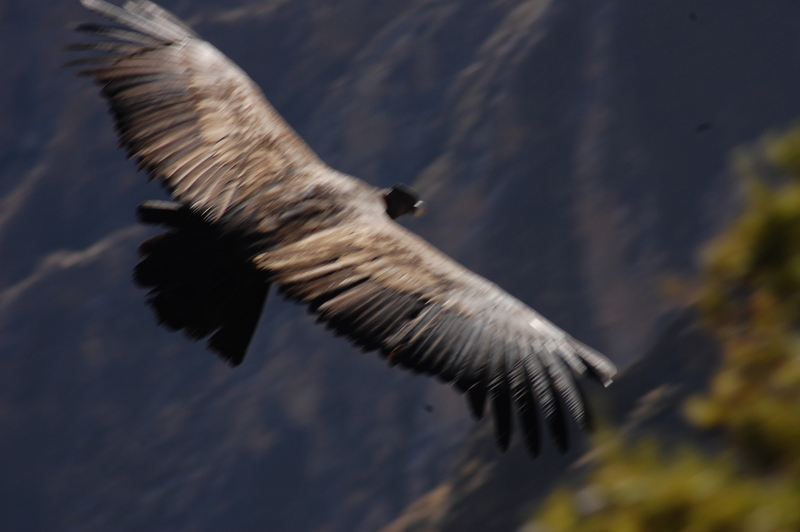 The climax came when we experienced the true grandeur of these magnificent creatures swooping right over our heads. What a sight. What an experience. 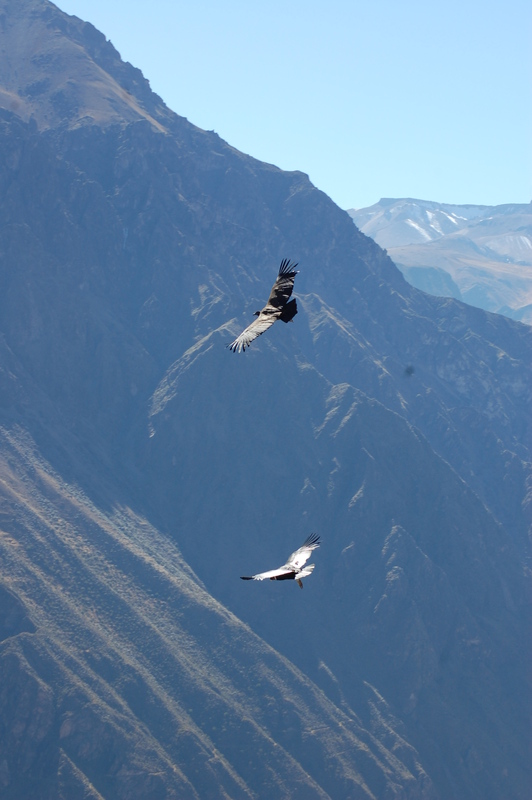 To be in Peru, in the Andes, at over 12,000 feet, sharing the view with the Condors in all their natural splendor was otherworldly in feeling. 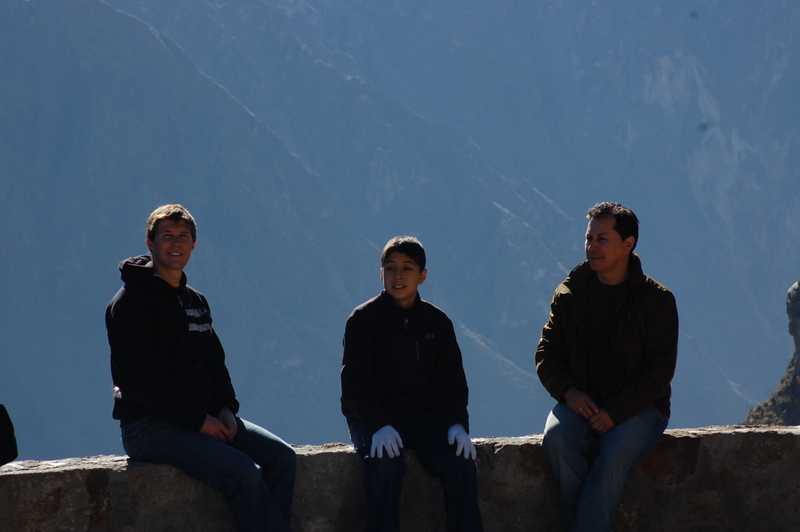 We all sat and enjoyed the scenery, the serenity and the majesty. It was fun to be with family and newfound friends. 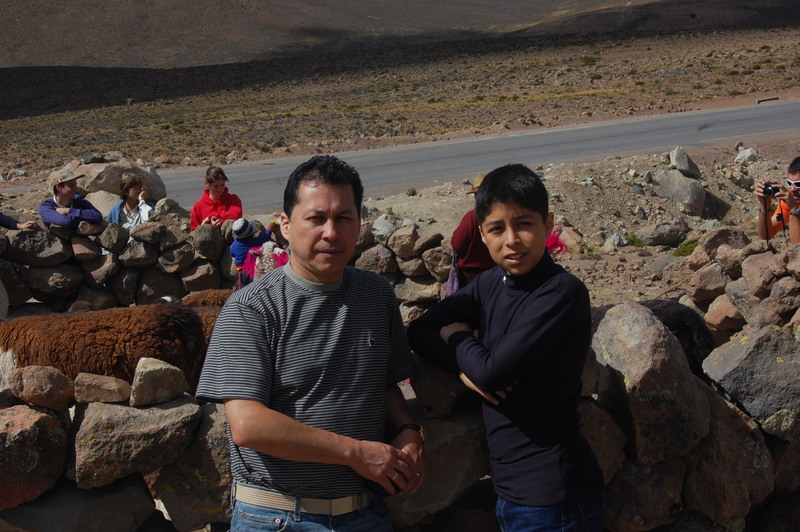 The return to Arequipa was memorable for the people. It was really fun to hear everyone’s story. The car was a hive ofconversation, excitement and “did-you-see-that-one” questions. 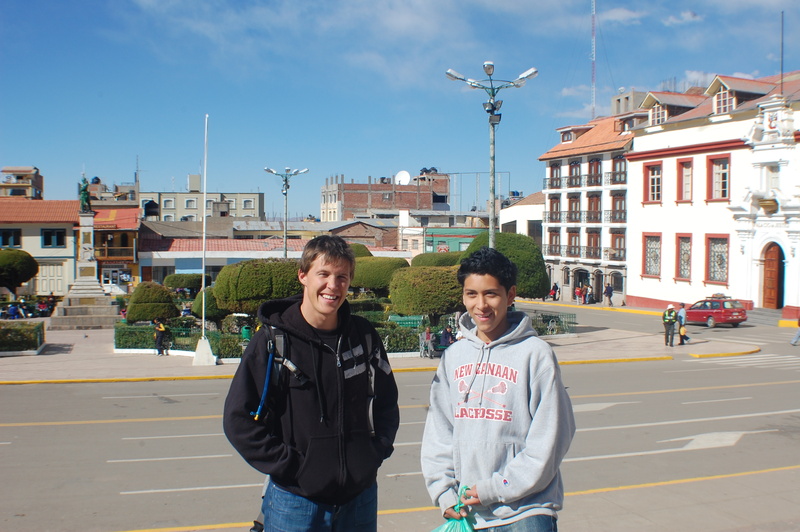 The group from Netherlands was backpacking through South America, the Germans were on enjoying their summer break and the couple from Spain were continuing to see the world during their honeymoon stage. 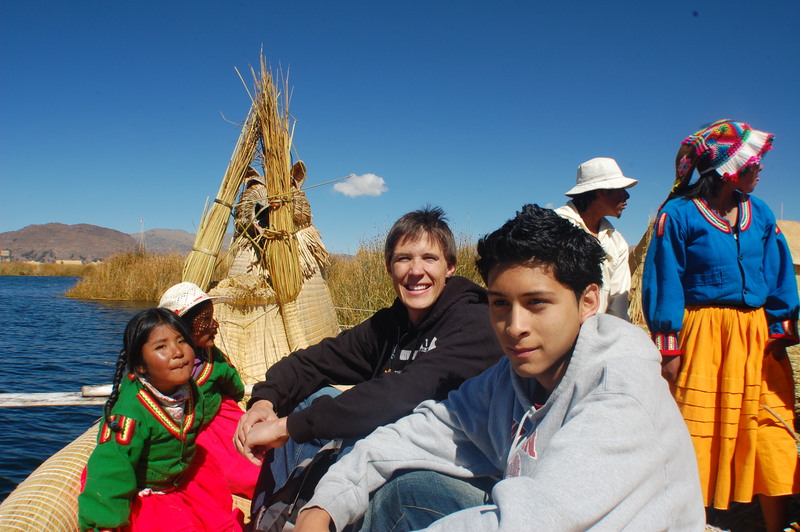 They were all really great and fun people to have on such an excursion. As for me, I was on cloud9.